About IRS and state tax penalties. Did you fail to pay your taxes on time? Did you fail to timely file your tax return? Did you run afoul of the other Code sections that allow the IRS or states to assess penalties? Have you received one (or more) notices from the government saying that you owe a significant amount in penalties? If this is the case, you are certainly not alone. The IRS and states impose penalties on millions of taxpayers each year. The first and most important thing to do is pause to think about the circumstance that led to the penalty and take steps to ensure that you will not incur additional penalties. Then, it is time to think about how to deal with the penalties that have been assessed. The most common reasons for tax-related penalties. There are over 150 different civil tax penalties provided in the Federal tax code. These penalties range in severity, which is reflected by the varying dollar amounts of the penalties. Most penalties are assessed automatically by the IRS computers. So it makes sense that there are sometimes errors and that your unique circumstances are not factored into the decision as to whether penalties are even proper. Assessed a penalty in error? It is up to you to make a case that penalties should not be assessed in your case. It is a highly fact intensive analysis that requires practical knowledge of what the IRS and states view as acceptable and not acceptable when it comes to taxes and tax returns. This is why it’s important to see a tax professional if you think you penalties should not apply. There are several avenues for obtaining penalty relief that should be considered. If you have not had any previous issues with the IRS, it may apply a first-time abatement policy if you request it. 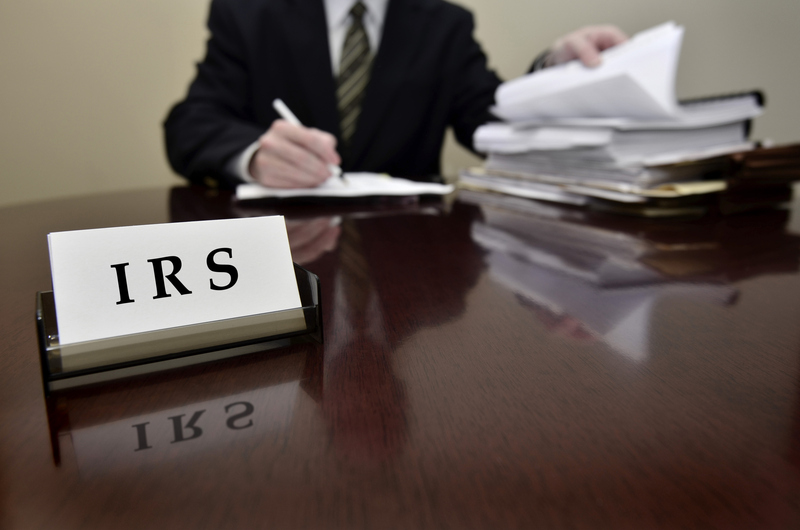 If you act in good faith and demonstrate compliance, the IRS may also abate penalties. For other penalties, the IRS also various resolution programs, such as the offshore voluntary disclosure program and streamlined filing procedures for foreign accounts and reporting. 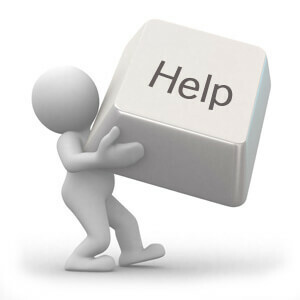 If you have received an IRS notice indicating that penalties are due, contact us right now and let us help you find a solution. Why penalty abatement may work for you. If you are facing tax penalties, you will probably have a sense of how quickly the penalties and interest on the penalties can add up. Keep in mind that interest is not normally a charge that can be reversed; however, penalties can often be abated with the help of a tax professional. If you have special circumstances which made it impossible to pay your taxes on time, you can request that the penalties be removed and may have a good chance of having them removed. The same goes for filing a late tax return. Act now to get your penalties abated. If you believe that you have circumstances beyond your control and that you have been contacted by the IRS or states about penalties, contact us as soon as possible. We are former IRS attorneys, appeals officers, and auditors who help taxpayers with penalty abatement requests. We offer compassionate, individualized service at manageable rates.